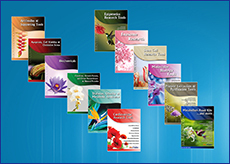 Methylglyoxal Assay Kit (Colorimetric) | K500 | BioVision, Inc.
• Applications- This Kit provides a simple in vitro assay for detecting Methylglyoxal levels in biological samples. Methylglyoxal (MG, 2-oxopropanal, pyruvic aldehyde) is a highly reactive dicarbonyl compound formed during glycolysis and sugar fermentation. It is an important precursor of advanced glycation end products (AGEs). Endogenous MG is present in many food items and beverages. 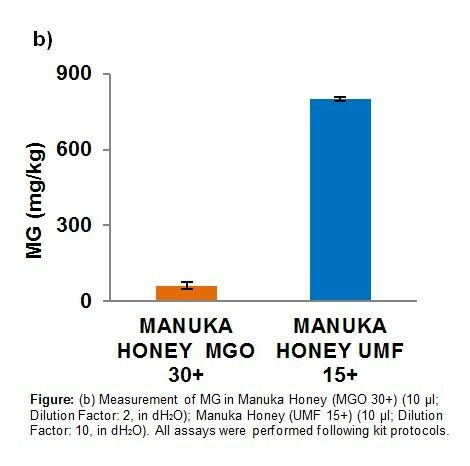 For example, high levels of MG have been reported in Manuka Honey and some soft drinks. Additionally, cooking and some storage techniques can induce the synthesis of MG, such as coffee brewing, and bread toasting. It has been shown that MG has antimicrobial activity against some bacterial strains, including Streptococcus, H. pylori, E. coli and other bacteria resistant to standard antibiotic treatments. BioVision’s Methylglyoxal Assay Kit (Colorimetric) enables the detection of MG using a set of engineered enzymes and a chromophore. 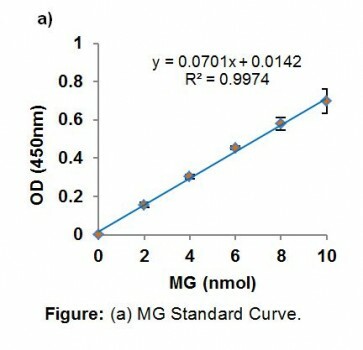 The reduced chromophore, final product of the assay, produces a stable signal, which can be easily quantified at 450 nm using a microplate reader and its signal is directly proportional to the amount of MG in samples. 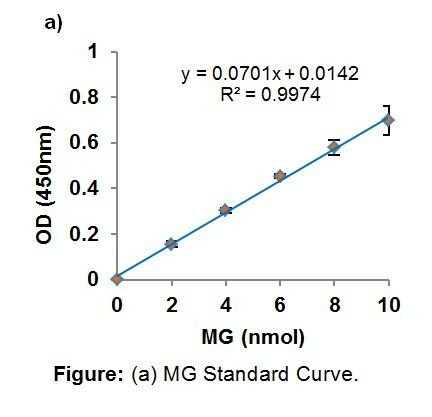 The assay is simple, specific, reproducible, and can detect as low as 0.5 nmol/well of MG in a 100 µl reaction.